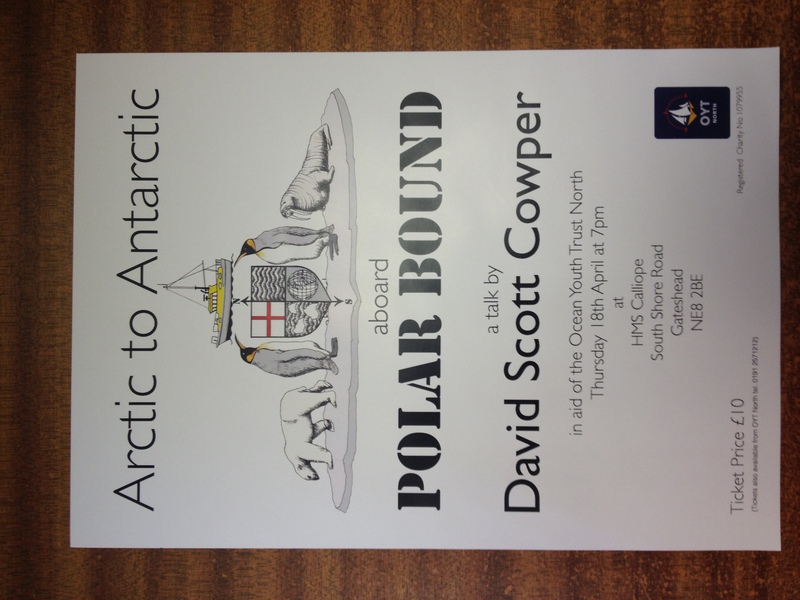 One to put in your diary... ARCTIC to ANTARCTIC aboard Polar Bound a talk by David Scott Cowper in a aid of the Ocean Youth Trust North East Thursday the 18th of April at HMS Calliope Gateshead. 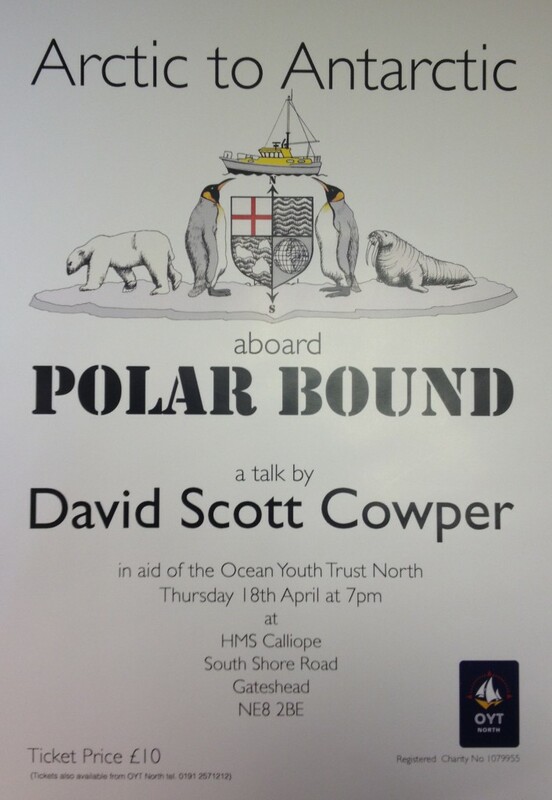 Tickets are £10-00 available in store or from OYT NORTH on 0191- 2571212. This entry was posted in General Interest, News, Events on March 28, 2013 by Rob Storrar. 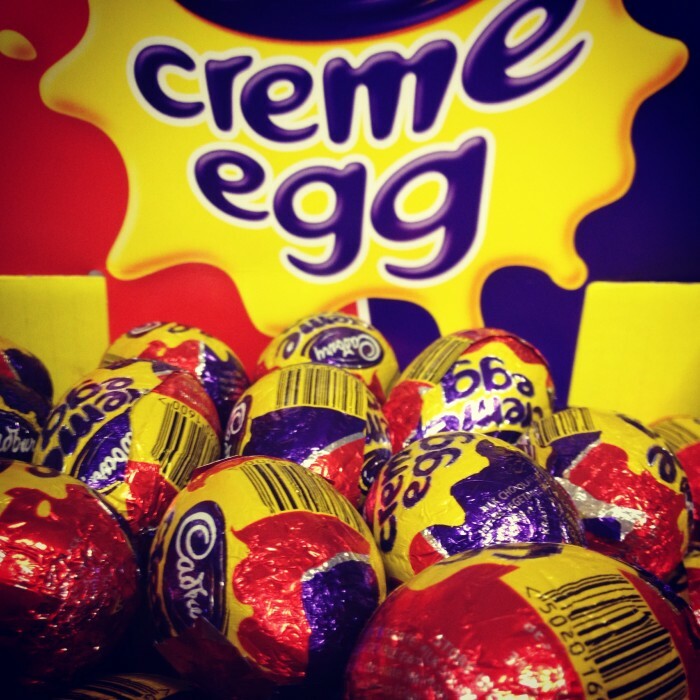 Easter Monday 10am - 4pm again. NB the offer is not based on our discounted price but on their retail price so buy a 25hp engine and you will get £563-00 back direct from Yamaha. 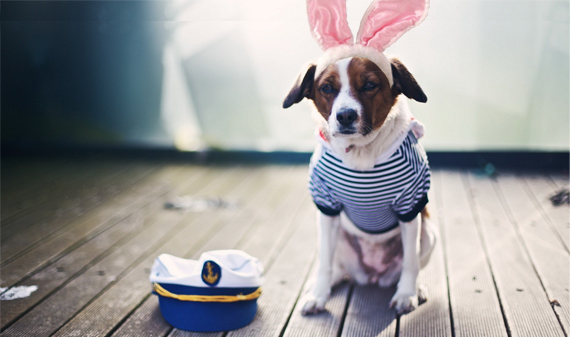 This entry was posted in Special Offers, News on March 28, 2013 by Rob Storrar. 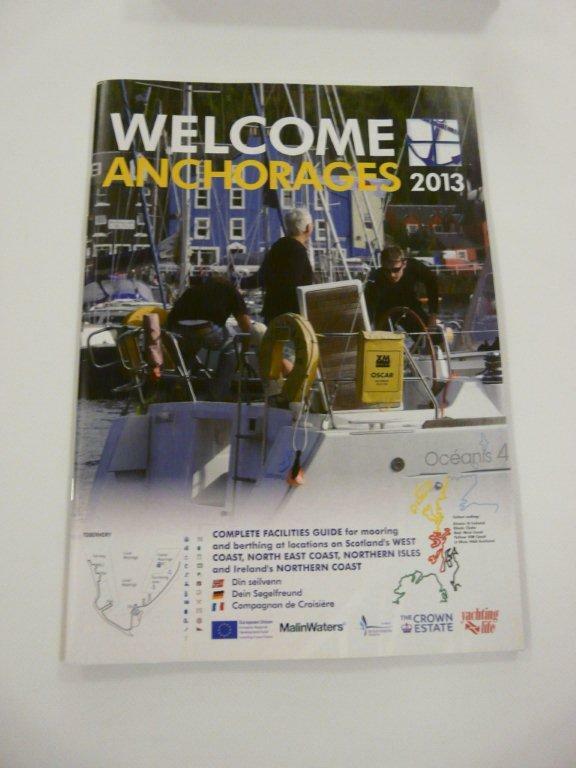 A couple of new publication have just landed on my desk the first one, Welcome Anchorages 2013 (available in store) which is a excellent freebie its a must for anyone cruising the most popular areas of Scotland and Northern Island, 62 pages of information for those who take to these fabulous waters. 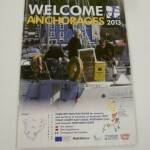 Welcome Anchorages has a good write up of the particular port or anchorage, lists the facilities how many moorings, likely costs, where to eat, are showers available, does the pub sell real ale and have a music night etc. 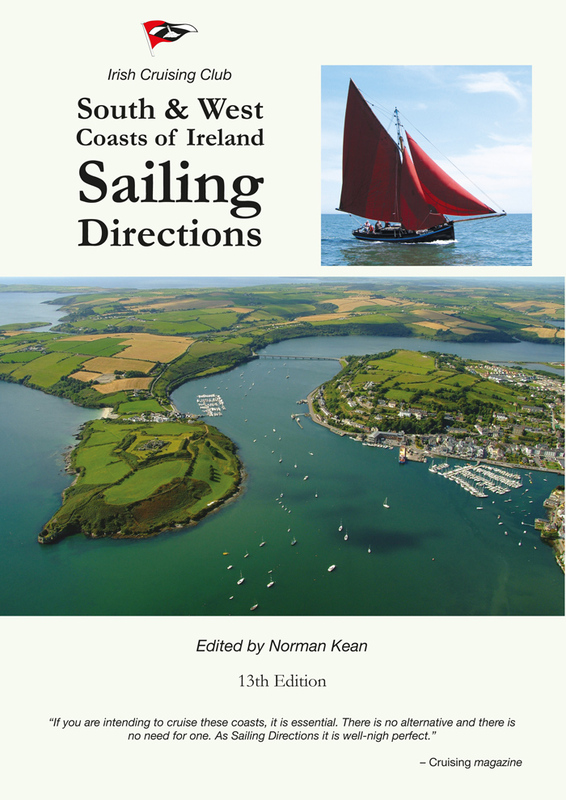 For those cruising further South the 13th edition of South and West Coasts of Ireland edited by Norman Kean is now in stock, Cruising magazine has this to say about it..."If you are intending to cruise these coasts, it is essential. There is no alternative and there is no need for one. 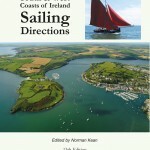 As Sailing Directions it is well-nigh perfect"Lets hope for 2013 we get some decent cruising weather, certainly so far it's not looking too good! This entry was posted in General Interest, New Products, Tips and Advice, News on March 28, 2013 by Rob Storrar. This entry was posted in General Interest, Tips and Advice, News and tagged Blakes, Hemple Paints on March 28, 2013 by Rob Storrar. 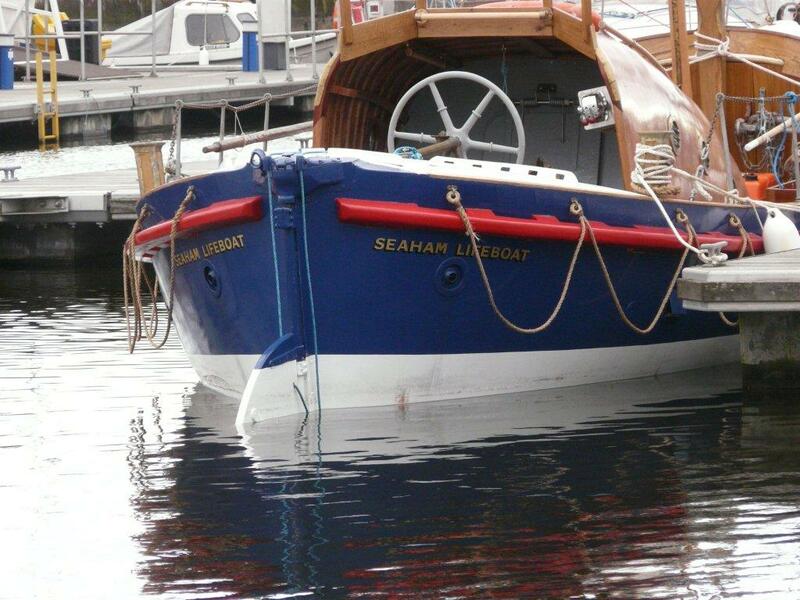 In the North East we have a couple of locations where you can find at certain times of the year a layer of fresh water lying on top of the salt water layer, for this type of situation or when you are moving from fresh to salt and back again you must look to fitting aluminium anodes. Strange as it may seem within 20 minutes of a customer bringing in a white crusted anode another skipper turned up with a similarly coated offering (see images). We emailed the pics down to those nice folks at MG Duff and this is what they came back with. "From the information provided it would seem that you have zinc anodes fitted in brackish water. 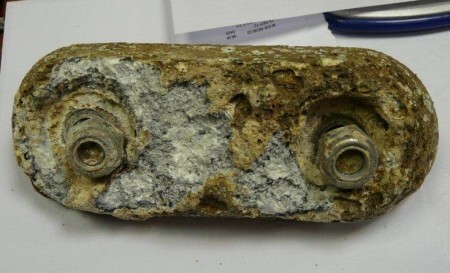 It would also seem that the anode has passivized slightly(white crusty deposits on surface) as a result it stops it working! 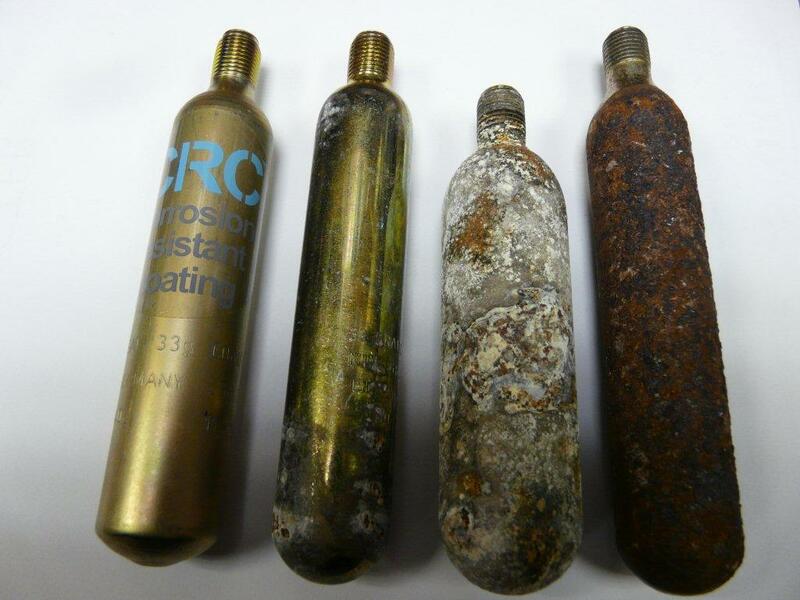 Our recommendations would be to fit aluminium anodes for brackish water". 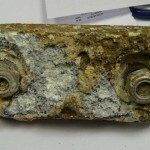 He then went onto say, "You are correct that it is undesirable to mix anode metal types, as an aluminium anode would take the full brunt of the protection and the zinc anode would be essentially useless. 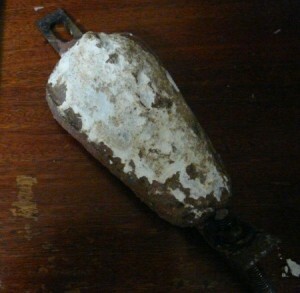 Provided that the propeller is correctly bonded to the hull anode, and there is enough weight of anode material to last the desired time, the prop nut anode can be removed. 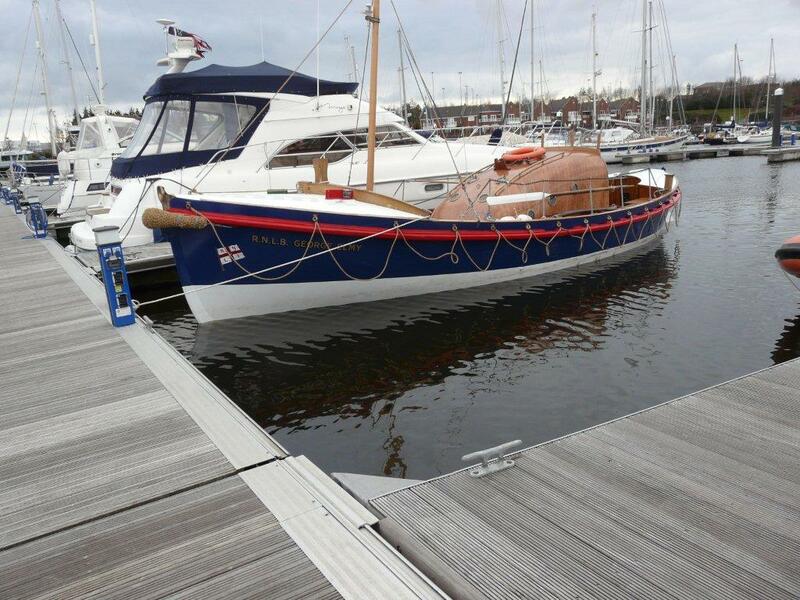 By the same token, if you wish to leave a zinc prop nut anode fitted just in case, this should not cause any problems, except that the whole time the aluminium hull anode is working it will essentially be doing nothing". 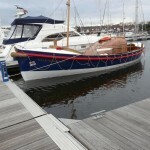 NB: Whenever an anode is fitted to a wood or GRP hull an anode backing sheet must be fitted to control wastage. This entry was posted in General Interest, Tips and Advice and tagged MG Duff on March 28, 2013 by Rob Storrar. Umber the guide dog was most appreciative of the personal service we gave him when he popped into our chandlery yesterday. 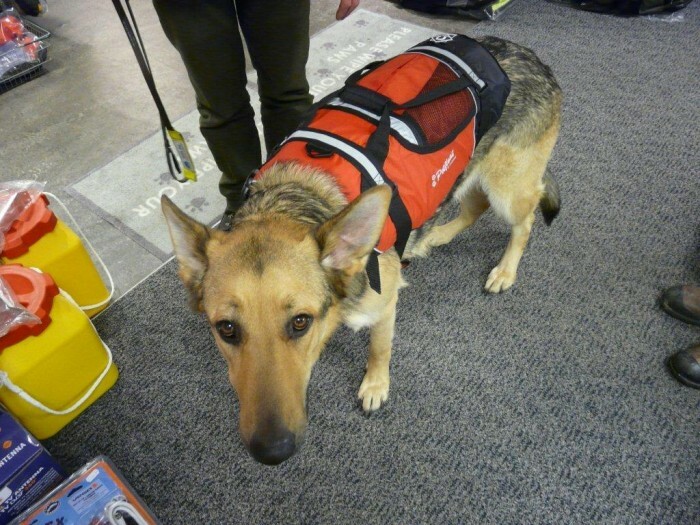 Not only did we give him the choice of trying on either a Baltic pet buoyancy aid or the Crewsaver Pet float but we had a good chinwag about the time my business partner, Andy, decided some years ago to go into a drawer on my desk where I kept my sandwiches, Eric our family's German Shepherd who was very good at guarding my 'bait' (Geordie expression for a packed lunch) decided that this was not to be and gently put his mouth around Andy's hand and asked him with a little growl to withdraw! Umber decided the Crewsaver extra large size was the one for him, he was also impressed with the Turtle mats we sell and also use throughout the premises, look closely behind Umber and you will see a couple of mats with 'please now wipe your paws' woven into them, these fantastic hardwearing mats protect our carpet tiles from oil, grease mud etc and after a machine-wash always come back in perfect condition! This entry was posted in General Interest, Safety, Tips and Advice and tagged Baltic, Crewsaver, Turtle mat on March 26, 2013 by Rob Storrar. After the 'reorganisation' of the company that used to service Plastimo life-raft's and other makes in the North East we are pleased to announce we are 'taking up the slack'. 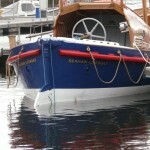 Be it Seago, Plastimo, Ocean Safety or whatever, we can offer a fast turnaround at a competitive price. 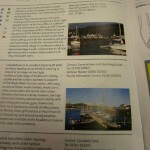 If you are in the market for a new raft or a service, please give us the opportunity to quote. 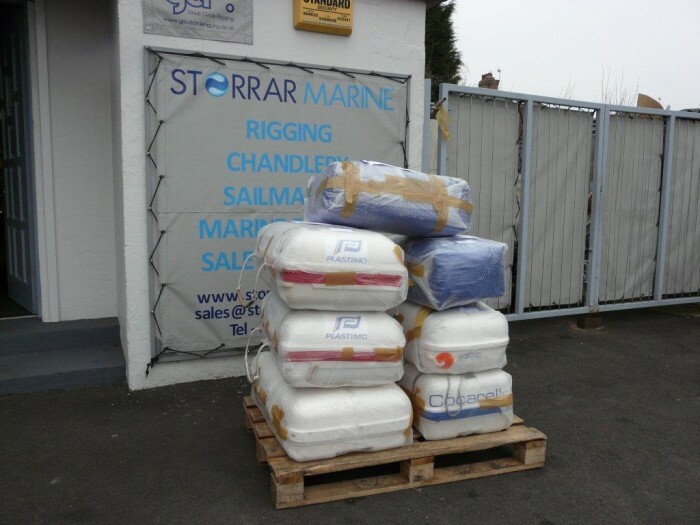 If you are after flares, lifebuoys, slings, danbuoys or any other safety equipment we do carry comprehensive stocks, likewise lifejackets in stock as we speak are Spinlock, Secumar, Baltic, ISP and Typhoon! The choice is yours. This entry was posted in General Interest, New Products, Safety, Tips and Advice and tagged Baltic, Plastimo, Seago, Secumar, Spinlock, Typhoon, Ocean Safety, ISP on March 26, 2013 by Rob Storrar. 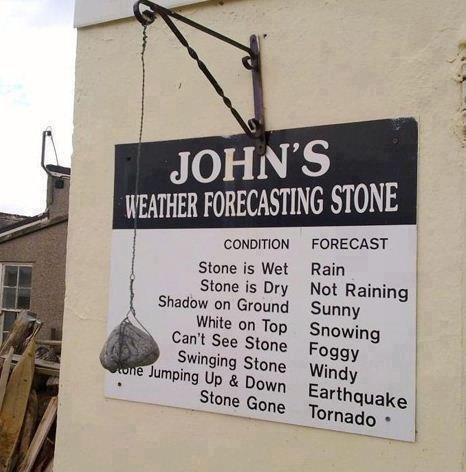 What with all this poor weather and some dubious weather forecasts, after much deliberation Andy and I have asked John the UK’s chief meteorological officer if we can order, have installed, calibrated and finally, linked to our websites so that we can provide the most accurate forecast’s for you boaty folks. Hopefully this high tech piece bit of kit will be installed in time for the early May Bank holiday when yours truly is hoping to make a passage thru the Caledonian by the hard route, East to West (been told its all uphill against prevailing winds and currents) For those of you who like to stay one step ahead of the weather I can strongly recommend the RYA G1 Weather Handbook. Young Claire, a Commercially Endorsed Yachtmaster, swears by Instant Weather Forecasting by Alan Watts and Weather At Sea by David Houghton. 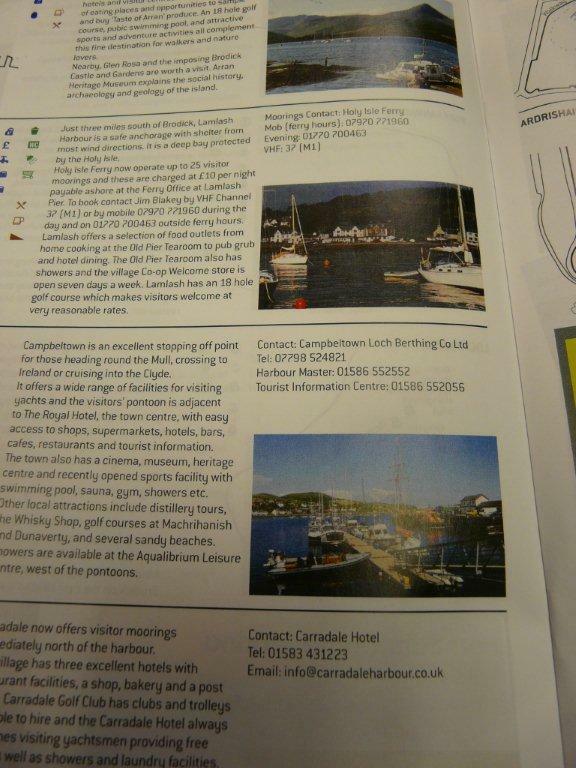 Imray’s Map Of the Inland Waterways of Scotland is a handy publication to have on board if you are doing a transit, as well as the Caledonian Canal it also covers the Crinan and Forth and the Clyde Canal. This entry was posted in General Interest, Tips and Advice on March 26, 2013 by Rob Storrar. This entry was posted in General Interest, Safety, Tips and Advice on March 26, 2013 by Rob Storrar. This entry was posted in General Interest, Special Offers, Tips and Advice on March 20, 2013 by Rob Storrar.